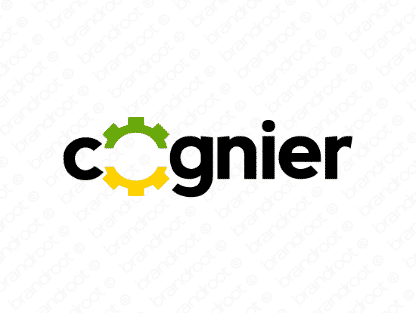 Brand cognier is for sale on Brandroot.com! Cognier shares a root with words like "cognition," making it a powerful name that invokes qualities like intelligence and knowledge. Its exquisite suffix provides it with a French aesthetic. You will have full ownership and rights to Cognier.com. One of our professional Brandroot representatives will contact you and walk you through the entire transfer process.